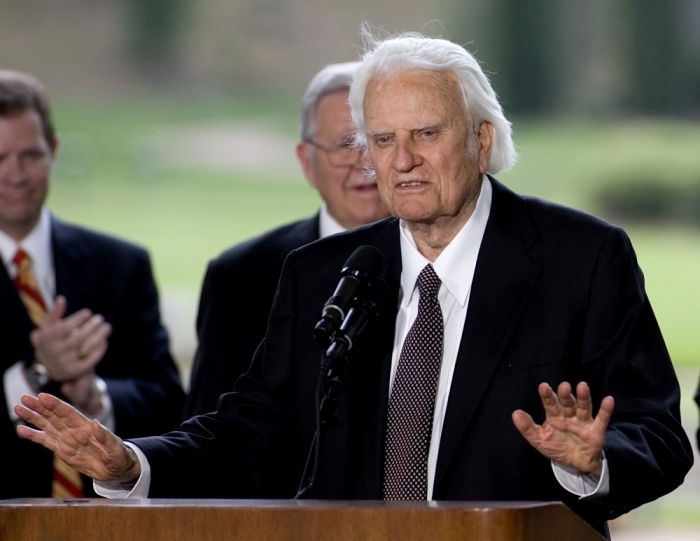 Evangelist Billy Graham has cautioned Christians against buying objects that claim to possess "spiritual healing" powers, as such items — no matter how innocent they seem — are "demonic" and "opposed to God." The 99-year-old founder of the Billy Graham Evangelistic Association answered a reader's question on his website regarding whether or not "lucky charms" actually affect the wellbeing of users. The reader wrote: "I have bad arthritis, and I saw an ad in one of those supermarket papers for a gold-plated charm that they say will heal me. The ad says it's been prayed over by a spiritual healer, and has special magical healing powers. Should I send for it? It's kind of expensive." Graham began by urging the reader to refrain from wasting their money on such an item, or anything else that claims to have magical powers. "Nothing like this has any medical evidence to support its dubious claims, nor should you trust what the sellers say about it," he said. The evangelist noted that the Bible tells us to avoid any object that claims to have magical powers or is connected with someone who claims to have magical powers. "At best, such things will only make us poorer; at worst, they may bring us into contact with spiritual powers that are not from God but are demonic and opposed to God," he warned. 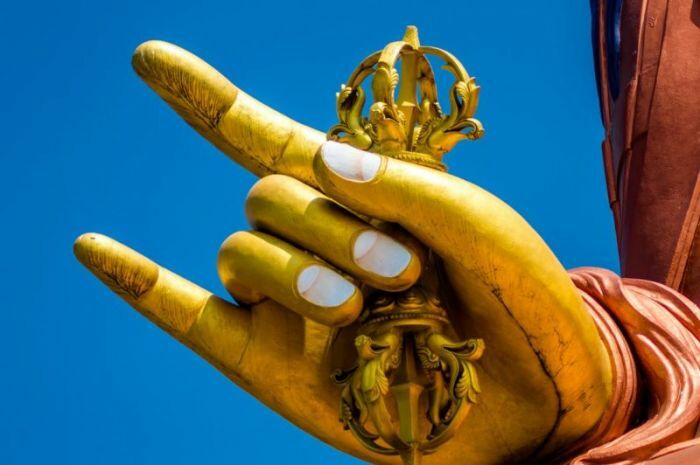 "When the magicians in Ephesus turned to Christ, they immediately repented of their magical practices and destroyed their magical charms (see Acts 19:19)." Instead of turning to objects that falsely claim to grant spiritual healing, Graham encouraged the reader to put their hope in God who promises that in Heaven, all pain and suffering will be erased. "Why not turn to Him for the help you need? When we commit our lives to Christ, we know God is with us, even when we experience pain or disability. No, I can't promise He will take all your pain away — but I can promise He will be with you, to encourage you and guide you to proper medical help." According to a 2005 Gallup survey on paranormal beliefs, over half of Americans (55 percent) believe in psychic or spiritual healing or the power of the human mind to heal the body. A separate poll from The Associated Press found that 19 percent of Americans believe in "spells or witchcraft." Graham has frequently discussed the dangers of dabbling in witchcraft and occult practices, which he says are "directly opposed to God and His will for our lives." The main reason for God's opposition to occult practices, he previously explained, are because they have their origin in spiritual forces that do not come from God, but from the devil. "Just as the devil is absolutely opposed to God and His people, so too are his demons," he said. The Bible repeatedly warns us against doing anything that might open the door to the influence of demons over us, the Baptist pastor contended. "One of the ways they gain entrance into our lives is through occult practices-even those that seem amusing or harmless," he said. "The Bible says, 'For we do not wrestle against flesh and blood, but against ... the spiritual forces of evil in the heavenly places" (Ephesians 6:12, ESV)."